This laptop is classified as a Gaming Laptop, meaning it was created to process high-level graphics. As a graphic designer, the way your laptop displays graphics has a direct influence on the quality of your work. So it makes sense to look into Gaming Laptops. 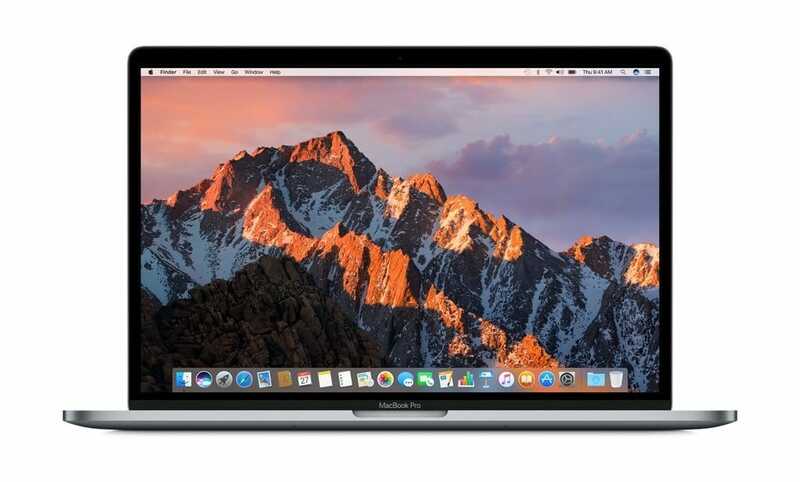 This one is equipped with Intel Core i7 processor, 16GB RAM and NVIDIA GeForce GTX 1060. 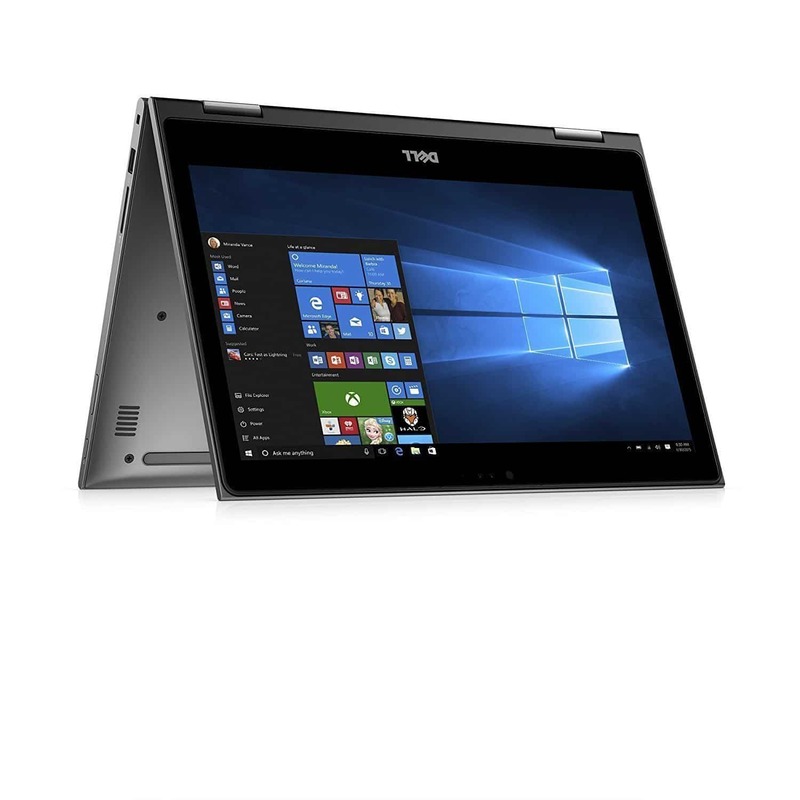 You could also consider their Acer Aspire 15″ which has similar specs at a cheaper price tag, and a more business professional look. 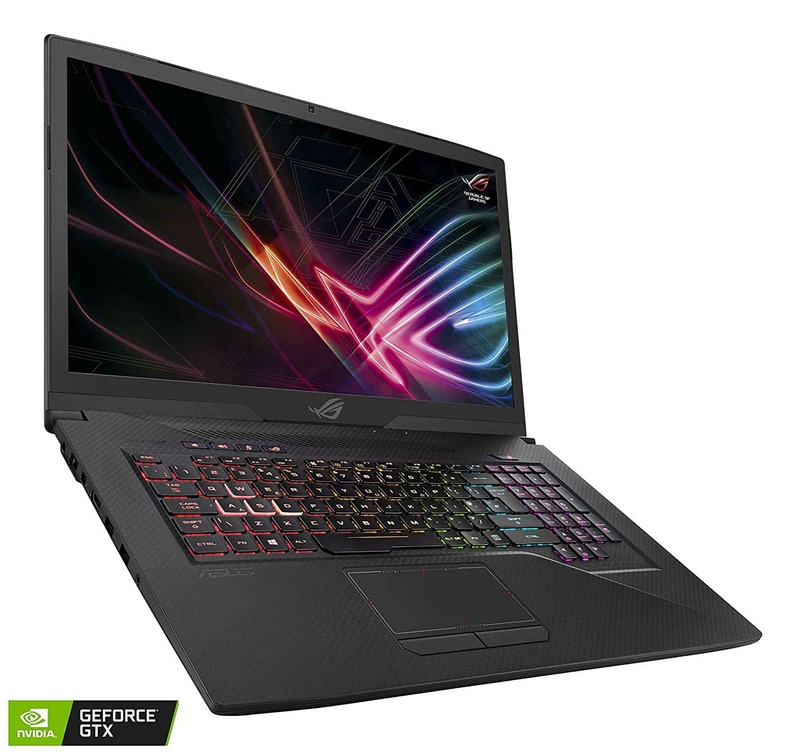 If you’re looking for a laptop with a unique design, then Asus ROG Strix SCAR II Gaming Laptop is your best bet. The laptop has ambient lighting and a techy feel. 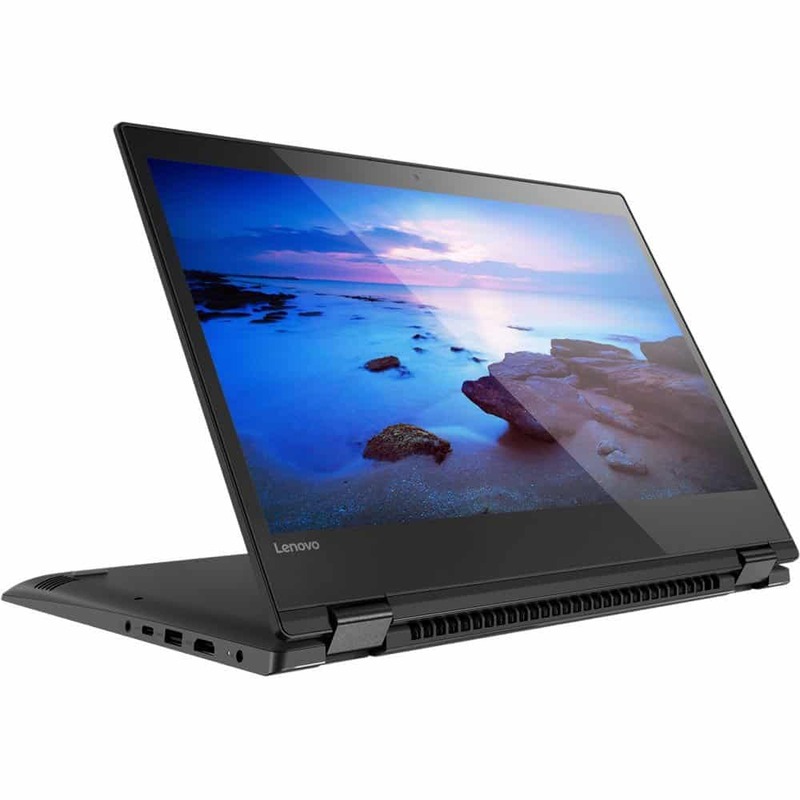 The laptop is also packed with high performance hardware such as a Core i7 processor, 16GB RAM, and NVIDIA GeForce GTX. 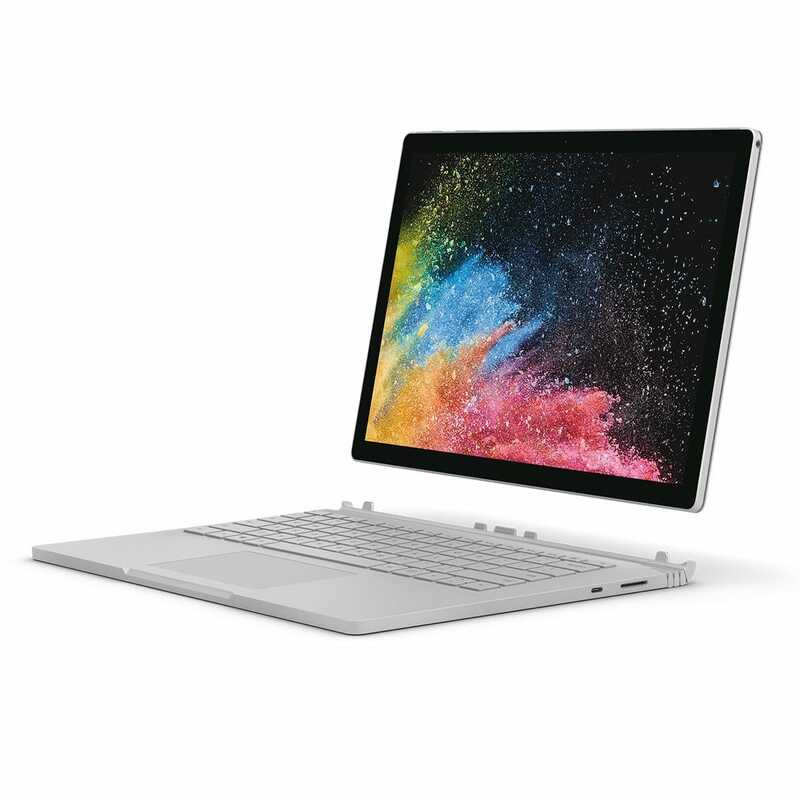 The battery life of this laptop is slightly over 2 hours, but for such an affordable price it’s a great laptop, that can become a hero at the meetings and showcase your work in the best light. The company classifies this laptop as a “mobile workstation”. 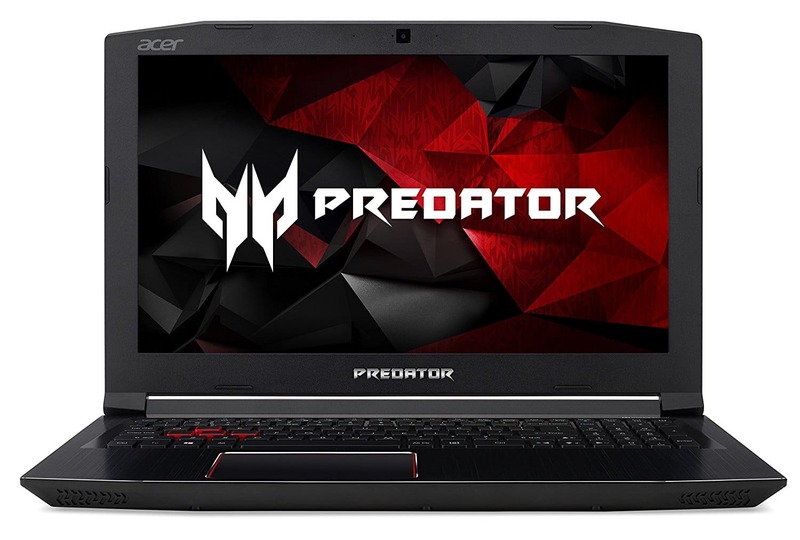 It’s equipped with an 8th Generation Intel i7 Core with 32GB RAM and a NVIDIA Quadro P600 graphics card. It’s one the most powerful machines on the market. 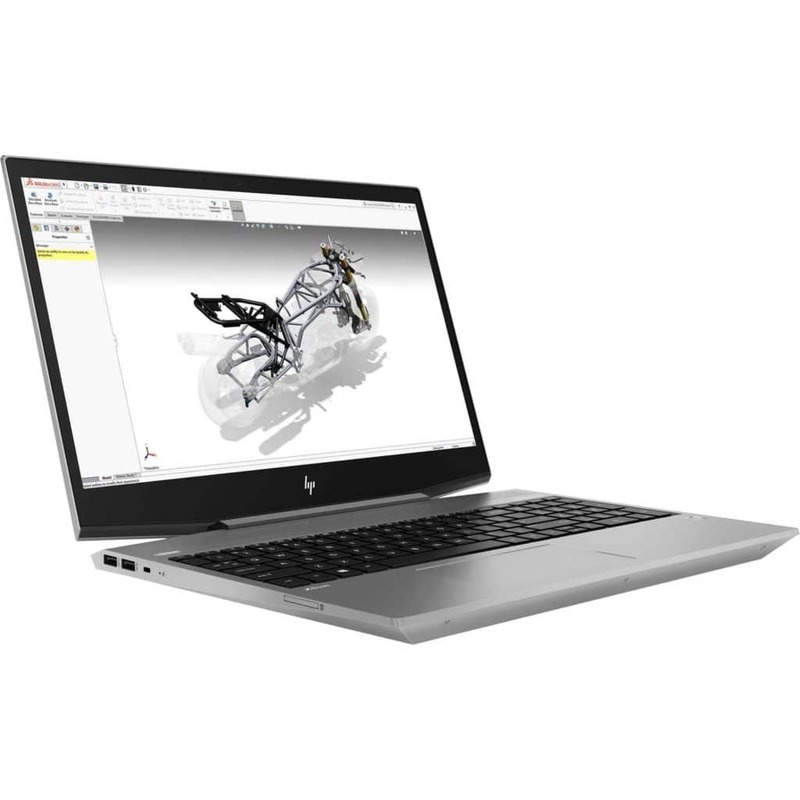 Some designers might find the production capabilities of this laptop a little over the top, but for those who are dealing with 3D graphics, HP ZBook Studio G5 provides a super fast work experience without taking all the valuable space on your office desk. So what is the best laptop for graphic designers in 2019? 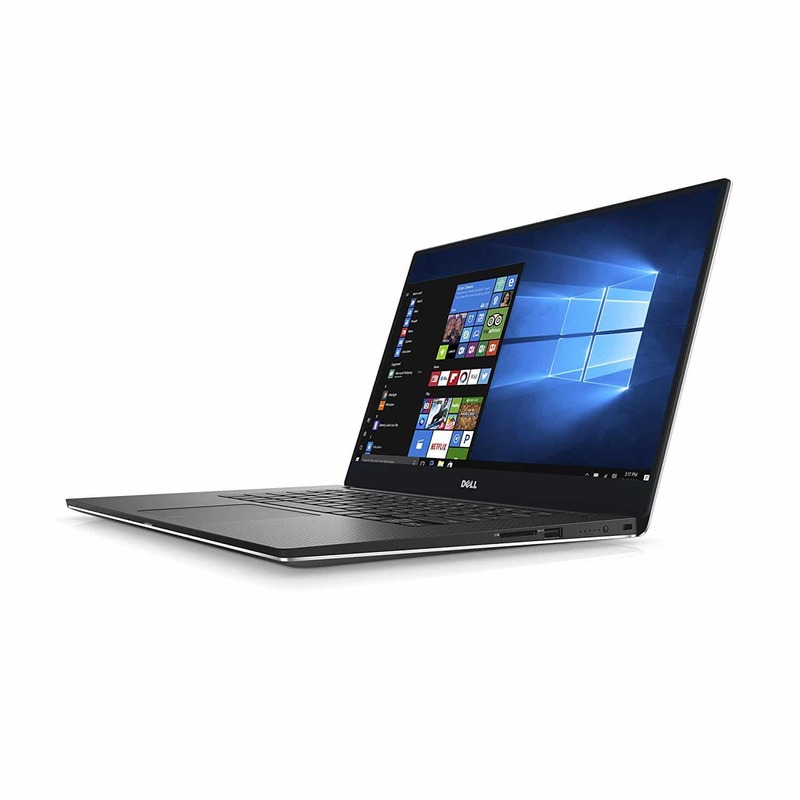 For further details and consultation on the best laptops to buy as a graphic designer, contact us today!